There is one common issue plaguing the Nendoroid collectors around the world: space. Yep, with an average release rate of about 7 Nendoroids each month, it is obvious that the Nendoroid boxes are piling up fastly and sucking our precious room space. The first thing you need to do is putting the blister(s) out of the Nendoroid box. You may trash the blisters, as they are no longer needed. 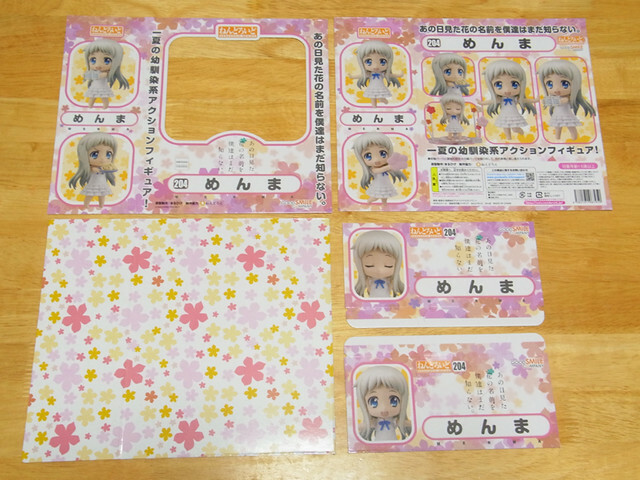 Afterwards, trim the Nendoroid box as seen in the photo above. 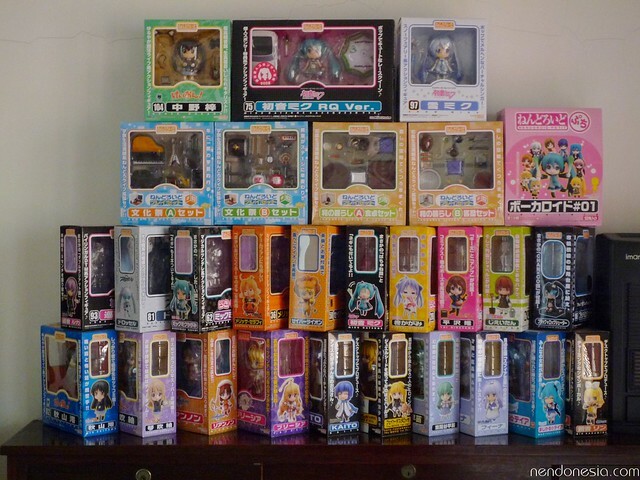 How about the non-standard, larger-sized Nendoroid boxes? Well, you can trim it as you like, as long as it does not exceed A4 size. 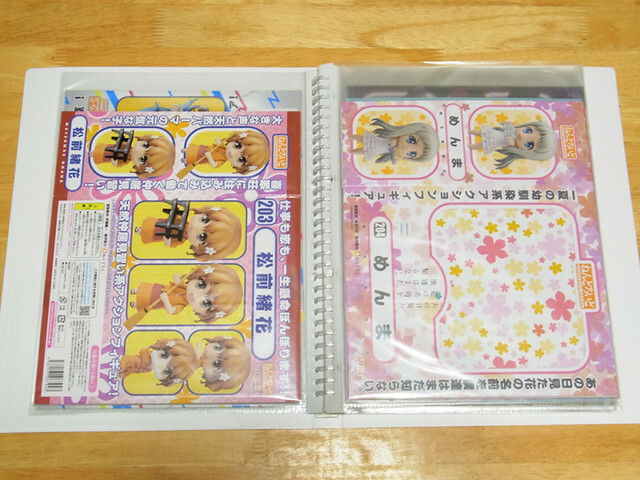 Finally, put the trimmed Nendoroid box “papers” into the clear file folder. You may arrange it according to your preferences – see the above pic for some ideas. So what are your own preferred method to store your piles of Nendoroid boxes, Nendonesian? This is a really cool idea! not just for nendoroids but any figure boxes. I recycle all my boxes and the blister piece. Since I don’t have a house that I feel confident displaying them in I wrap them in copious amounts of bubble wrap and put them in containers together with my other figures. Just don’t have the space to hold (and move across the country when I do move) a bunch of empty boxes.